The Panasonic AU-EVA1 5.7K is a compact cinema camera that sits in the gap between the GH5 5K mirrorless camera and the more expensive VariCam LT 4K. Compact and lightweight, the AU-EVA1 was engineered for handheld shooting, as well as high-production value projects. 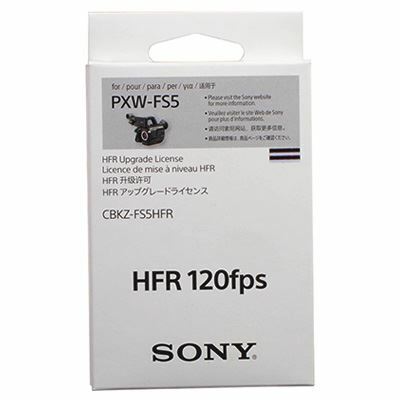 Its 5.7K Super 35mm-sized sensor offers an incredibly detailed image when down-scaled to 4K, UHD, 2K, and 720p. 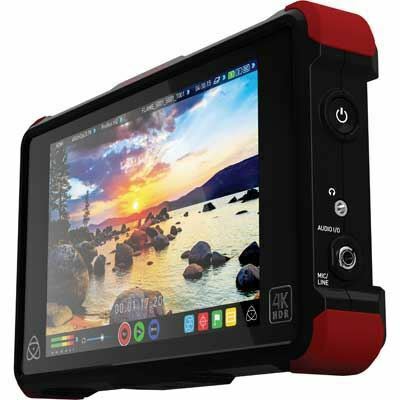 The Atomos Ninja Flame is a 7” 10-bit 1500nit Field Monitor with the AtomHDR engine, and connections for HDMI for recording Video to 4K/HD 10-bit ProRes/DNxHR. This rugged field recorder represents the next step in external recording, with its High Bright 7” Full HD screen combining with Atomos' AtomHDR Engine to provide the operator with 10 stops of dynamic range to help expose for HDR delivery.